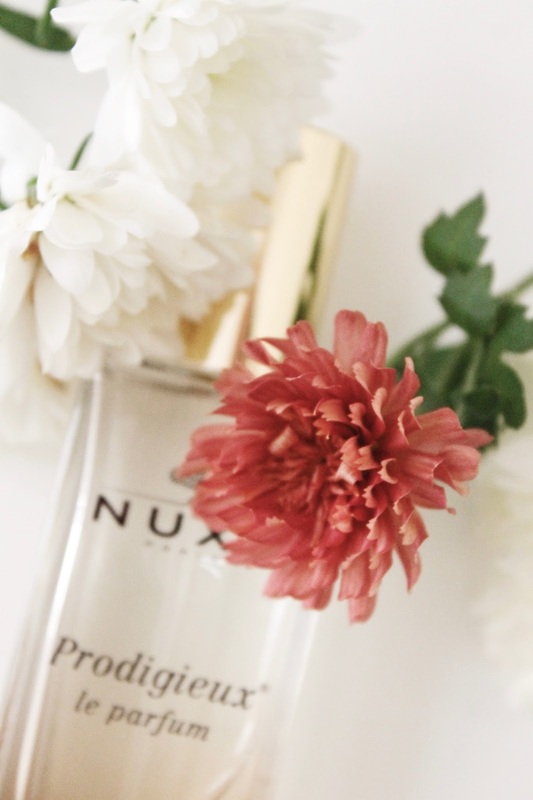 If you have any interest - any whatsoever - in beauty, you will have heard of Nuxe Huile Prodigieuse. And if you have heard of it, and perhaps tried it, then I'm positive that you are gaga for the scent. It's one of those crowd-pleasing scents that can do no wrong. I even swear that whenever I use the oil, the cozy fragrance boosts my mood and gives me a sense of overall comfort and wellbeing. So, you can imagine how excited I was to try the perfume that was inspired by this wonder-oil. The warm feminine floral is evocative of a beautiful sunny day in Paris itself. It's meant to smell like "sunshine and warm sand with notes of orange blossom, magnolia, and vanilla." 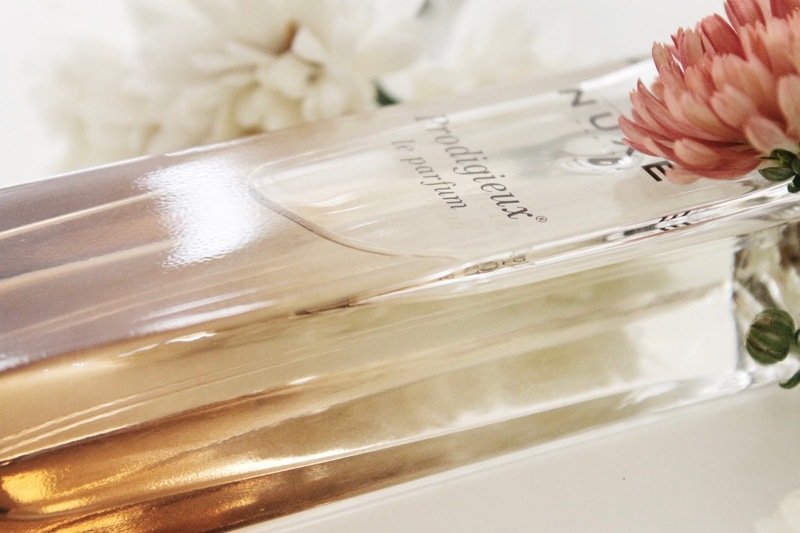 I'm absolutely head over heels for the scent; it's seductive and attention-getting in the best possible way. 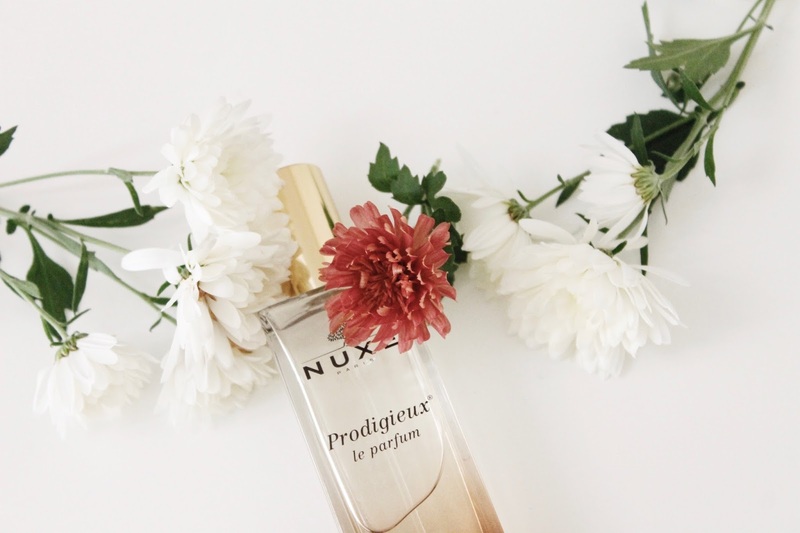 Have you tried the Prodigieux Le Parfum before?